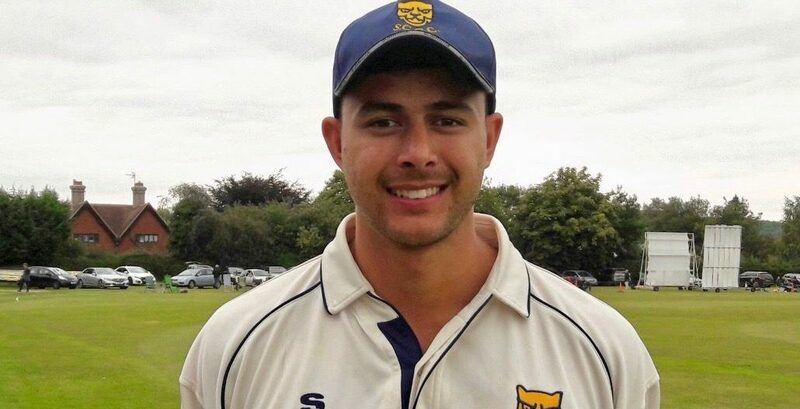 A right-handed top order batsman who has played some important innings for Shropshire, Joe was appointed vice-captain to Steve Leach for the county’s Unicorns Championship side ahead of the 2019 season. The Oswestry player has become renowned for his consistency and has a current top score for the county of 84 against Wales Minor Counties at his home club ground in August 2018. Born in Edinburgh but having spent most of his life based in Shropshire, Joe’s Championship debut came against Herefordshire at Shifnal in 2014. He impressed as a youngster with Shrewsbury School when he helped them excel on the national stage as part of a team which also featured the talents of future Warwickshire duo Ed Pollock and George Panayi. Like many of the current squad, Joe has represented Shropshire in several different age groups.